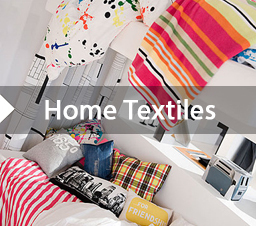 We are a government approved and authorized international marketing, sourcing, trading and manufacturing company of Textile Products..
We are based in Pakistan with liaison office in China. 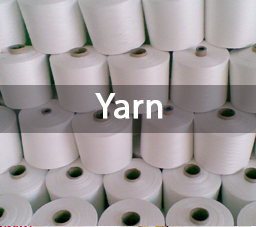 Our main business is Cotton Yarns, SIRO Yarn, Melange Yarns, Poly Cotton Yarns, Dyed Yarns for highest grade of knitting and weaving ne 6s 8s 10s 12s 14s 16s 20s 21s 24s 26s 30s 32s 40s 60s 80s 100s 105s carded and combed. 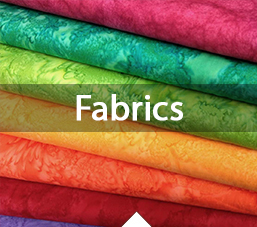 You can source with us all the prominent brands of Pakistan and India..
We also offer high grade quality of woven fabrics and home textiles from Pakistan and China. 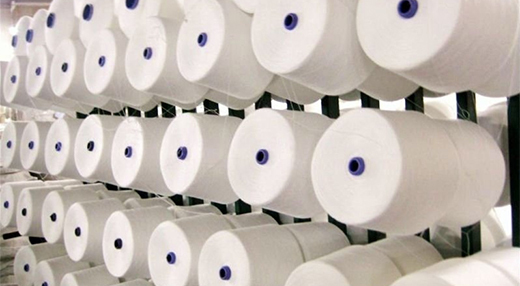 In China, we have the state of the art Auto Coro open end yarn manufacturing facility. The factory is equipped with 4,800 rotors where we can produce 1600MT of first grade yarn per month. 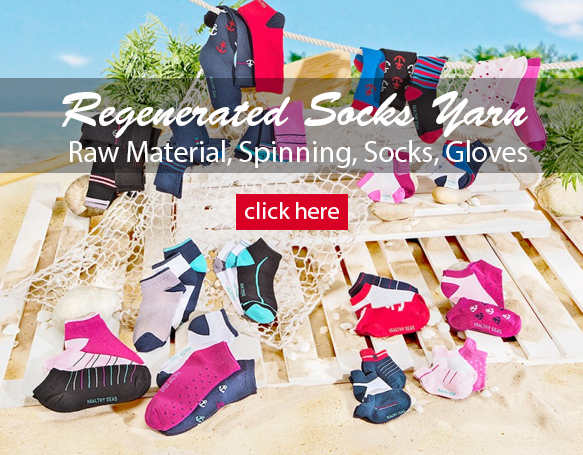 This entire facility is dedicated to produce 100% regenerated yarn for socks, gloves, t-shirt, towel, bar mops and carpet. We have excellent business experience and network to undertake the responsibilities and to work within the requirements and satisfaction of our valued counterparts and customers both in home and abroad. We are carrying out different kinds of business and enjoying with the most cordial business relations, established with our suppliers and our clients throughout the world. We are fully dedicated to offer high grade quality products and business services with care and humbleness. We are catering the requirements of our clients at competitive prices from our most reliable sources with best workable terms and conditions which matches the buyer’s requirements. We have highly qualified and experienced associates, skilled technicians and dedicated staff who perform their jobs up to the entire satisfaction of our clients. We do believe to work as partners i/o just buying and selling. 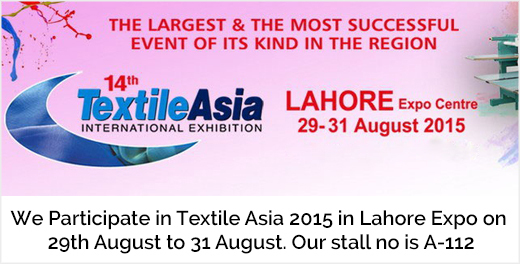 Is one of the Prominent Trading Company for Textiles. The Company is registered with Reg.no. 0062841 under the Securities and Exchange Commission of Pakistan as Private Limited Company.